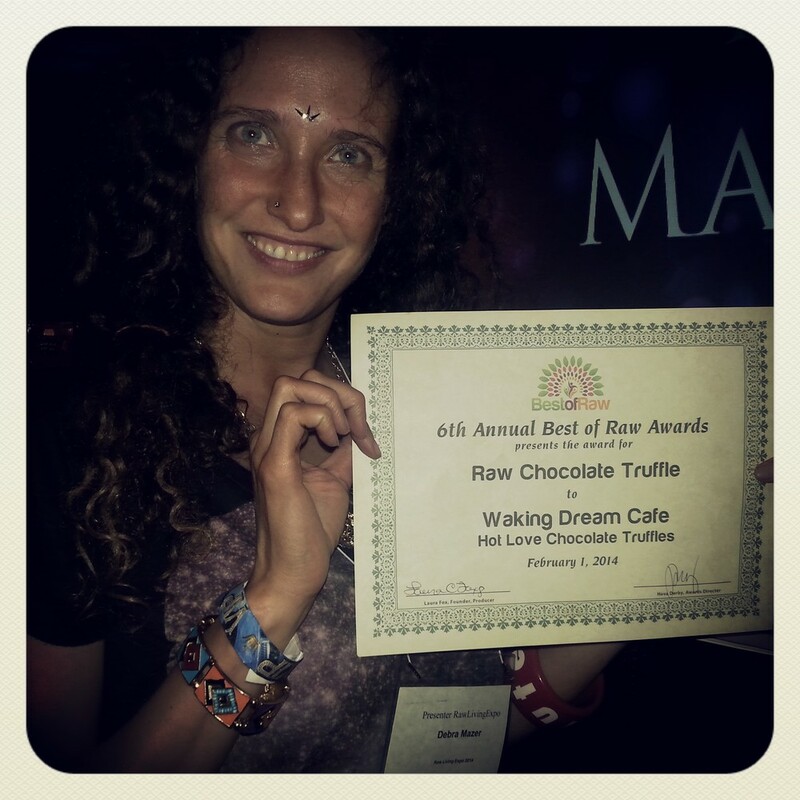 Best of Raw Award-Winning Raw Hot Love Chocolate Truffles! Guilt-Free Indulgence! You Deserve A Divine, Decadent Delight! 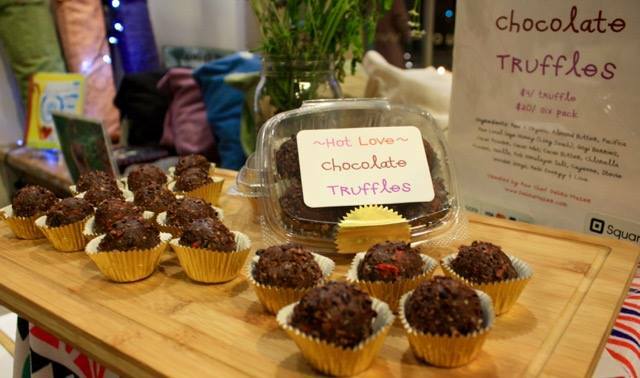 Hot Love Chocolate Truffles taste like pure kindness — rolled around in raw cacao. I’m pretty sure they contain a few drops of liquid magic, too. 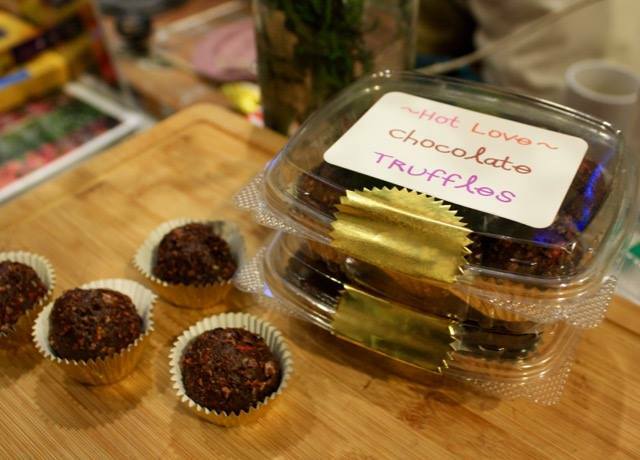 *Hot Love Chocolate Truffles are Shipped Priority Mail. Prices Above are for Continental U.S. Only. For International/ Overseas Shipping, Please email: hotlovechocolate@gmail.com, Thank You!